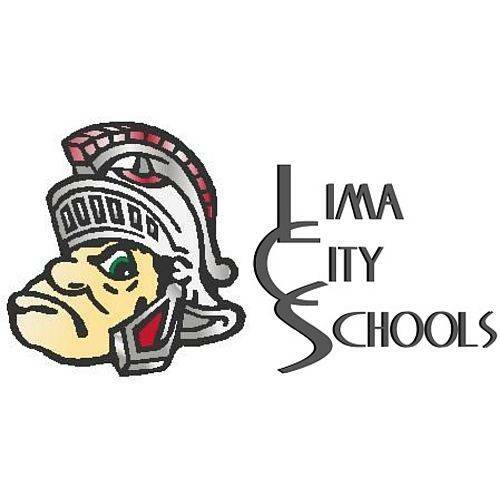 LIMA — Lima Senior High School music students did well in the Ohio Music Education Association District 3 Solo and Ensemble competition held last weekend at the school. Receiving Superior ratings were Nevaeh Bunley (Class C), Angeleta Cowan (Class A), Jeremiah Dew (Class B), Alyssa Jackson (Class C), Karyna Karpishyna (Class B), Emily Moore (Class B), Noah Phillips (Class B voice and Class A piano), Molly Sheets (Class C), J’Veahn Soles (Class B), Ashton Szabados (Class A) and Jacob Werling (Class B). The Spartanaires also received a Superior rating for their Class A ensemble performance. Spartanaires members are Cora Bicknell, Alexander Burden, Angeleta Cowan, Jaylen Donald, Claire Mericle, Noah Phillips, Ashton Szabados and Saharra Young. Receiving Excellent ratings were Sharon Fuller (Class B), Cassandra Phillips (Class C), Hayleigh VanHorn (Class B) and Saharra Young (Class A). A quartet made up of Alexander Burden, Alyssa Jackson, Ashton Szabados and Saharra Young also received an Excellent rating for its Class A mixed ensemble song.